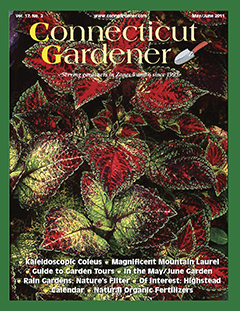 Growing up in Canton Center, Conn., Karen Bussolini remembers racing with her father to be the first to grab Organic Gardening magazine from the mailbox. Her father, the son of Italian immigrants, was amused that there was a name for the kind of gardening his family had done for generations. "To him, that was just good gardening," she said. Understanding the interconnectedness of the web of life came naturally to both father and daughter, who planted gardens everywhere she lived as a young adult - even tucking beet plants between the foundation shrubs in her apartment complex while studying art at the University of Connecticut at Storrs. 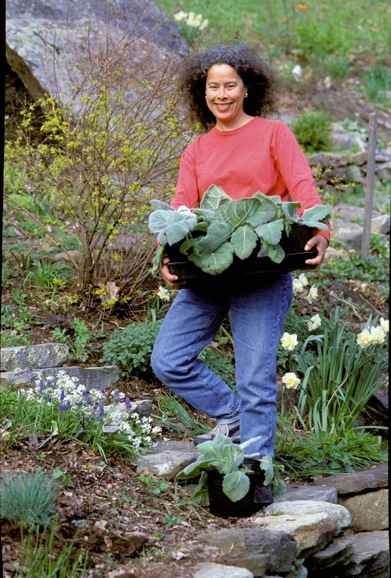 Bussolini, accredited since 2010, is a renowned author, photographer, educator and eco-garden coach who considers her lifelong love-turned-career of nature and gardening a "voyage of discovery." The upcoming Advanced Workshop on June 25th with Michael Phillips, Orchard Health, will address how to utilize the results from traditional soil tests and soil foodweb tests to prescribe amendments and practices to improve soil health and fertility at Allyn Orchard. Click here to see the report. NOFA OLC always recommends working with soil tests, so if you don't do so as often as you should, here is a chance to get acquainted with the format and to learn how recommendations are made. Join us at the workshop, if you can, space is still available. 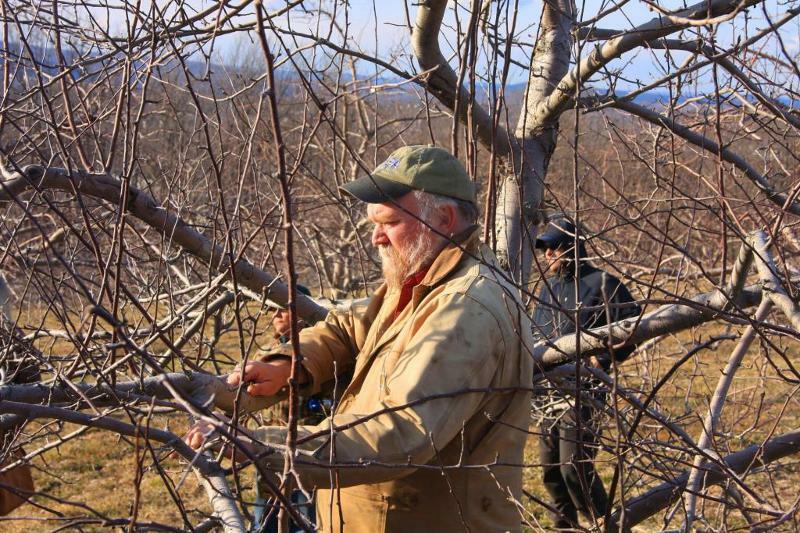 Let's come together and support Connecticut's first certified organic orchard and learn about caring for fruit trees in the summer months. Michael plans on holding a Wassail Ceremony to close the day to wish the trees well, so don't miss it! Learn more and register here. Do you want your clients to value you as an industry expert? The February 2013 issue of Lawn & Landscape Magazine reports that 42% of homeowners think they can do a better job than their landscaper! Do you want to be viewed as a trusted contractor who recommends products that work because you know it works? That same issue of L&L Magazine reports that 58% of homeowners don't trust their landscapers. According to the U.S. Department of Labor, employment in this industry is expected to grow 18 percent between 2008 and 2018 (View the full report). Don't get lost in the crowd! Become an expert who your clients can trust. Come learn trade secrets from trusted industry leaders, so deeply committed to the organic land care movement that they want to share it with you to grow your business. Learn more and register here. Expand your knowledge of the trade and practice of organic land care and many other topics related to organic agriculture at the NOFA Summer Conference. For each OLC Track workshop attended from the list here, NOFA Accredited Organic Land Care Professionals can earn 1.5 AOLCP credits. This year it is easier than ever to report your credits, just fill out our online form naming the workshops you attended, and attach or forward your receipt of payment from the conference. Click here for the online form. If you prefer printing a form, filling it out, and sending it in by mail, you can still do that. Click here for the printable form. Please note, your fees are due by January 1st, 2014, not when you submit your CEU credits. Call the CT NOFA office, 203-888-5146, if you have any questions. Below is the current list of discounts. You can also click here to see the list online. 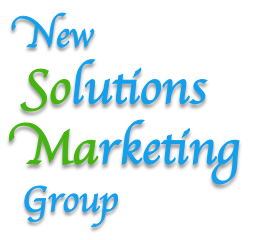 If you want to become a participating business, click here. New businesses will be added starting on June 20 - stay tuned for more discounts from companies like BCWC Organics and Tech Terra Environmental. 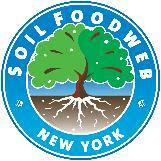 10% off grass seed and 10% off organic vegetable and herb seeds. Don't forget that NE Seed also carries microclover! The NOFA OLC Program is pleased to co-sponsor with ELA the Stormwater Solutions Eco-tour at the Mt. Auburn Cemetery in Cambridge, MA on July 10th, 2013. This tour is a great way to learn what institutions are doing to mitigate stormwater damage and non-point source pollution. This tour is a low-cost way to earn CEU credits and to network with other AOLCPs and ELA members who are all doing progressive work in land care. The partnership offers AOLCPs the ELA member discount and 2 AOLCP credits. After meeting Penny Lewis, the Executive Director of ELA, at the EPA 1 meeting in Boston on job training for stormwater management, we agreed that it would benefit our members and programs to start partnering together to provide access to more trainings for our members. We hope this is a beginning, and that we can work collaboratively in the future. Learn more about Stormwater Solutions at Mount Auburn Cemetary here. 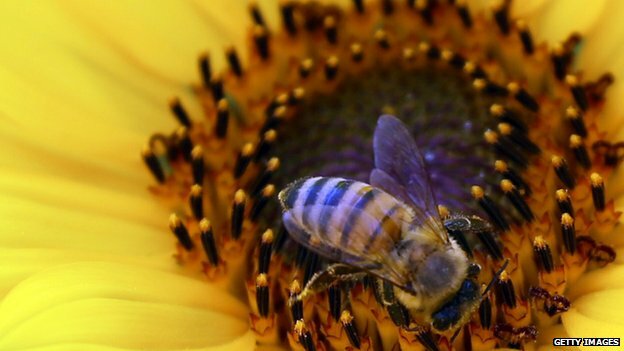 Winners from our AOLCP Photo Contest! Back in March, we announced a contest where AOLCPs could submit photos for a chance to appear on our printed cards directing potential clients to our online database of AOLCPs. Winners will have their photo on the front of the cards with a credit given to them. We are excited to announce our winners below! If your name appears above, expect an email from us soon with a release form for your image. This will also be when you can let us know how you want your name to appear in the photo credit. Thanks to everyone who participated in this contest! We really appreciate your support! You can Help Revise the Standards! 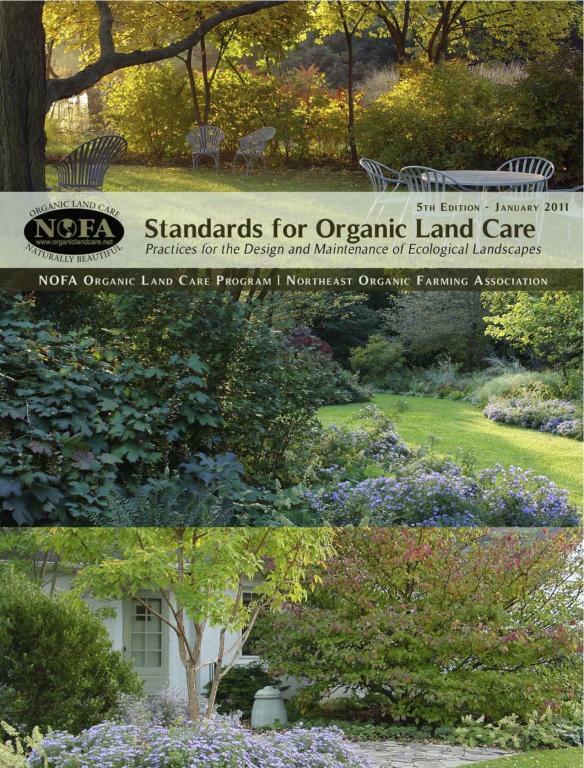 We are getting ready to print a new edition of the NOFA Standards for Organic Land Care, and will be making revisions and updates for the new version. You can get involved - send us your suggestions for revisions by filling out the online form here. Your suggestions will help inform us as we move forward to revise the new edition of the Standards. We plan to revise the Standards this upcoming winter, so submit your suggestions this spring and summer so that we will have them by the winter. A small landscape design, installation, and maintenance company in Arlington, MA is currently looking for general landscape help for this season. The ideal candidate will have at least 1 year of experience in the fields of landscape construction and maintenance. We are looking for a crew member/leader with excellent time management skills and the ability to work well with others on large and small landscape projects. 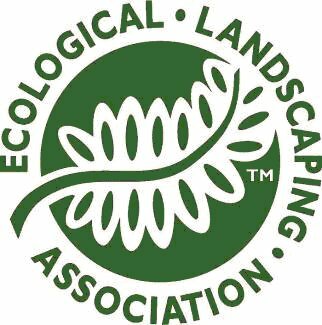 Looking for someone with passion to further their career and education in the landscape field. Learn more about this opportunity here. The following classes and events have been approved for OLC credits. In order to see a complete description of an event and the number of credits that will be awarded for attendance, please go to the credit opportunities page of our website. When you click on an event title, a complete description, including time, place, registration information, and number of credits will open. With all the recent rain, outdoor plants have been growing rapidly, and in the case of lawns, have been requiring more time and effort to manage as a result. Lawns are often a very labor-intensive land care option, so land care professionals should be careful when selecting where and what type of lawn or lawn alternative to use in a given situation. 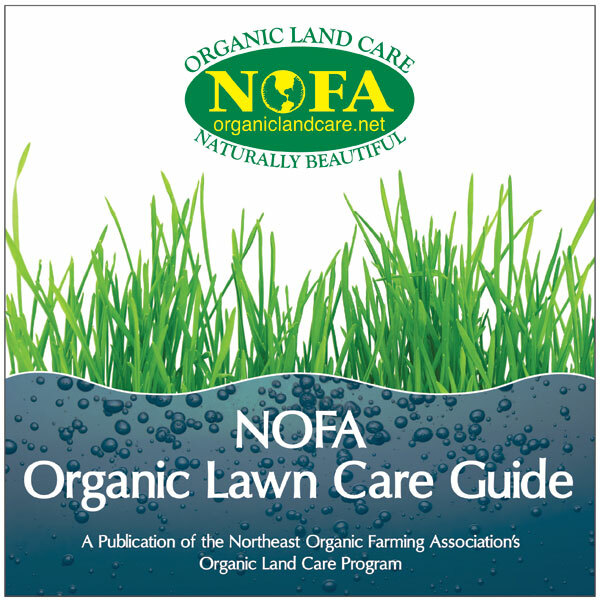 The following excerpt on organic lawn care principles can be found on page 31 of the NOFA Standards for Organic Land Care. Lawns are good for recreation, athletics, pathways (provided foot traffic is light), and as separations between different land uses. Lawn areas can be visually appealing, but they can also be a high-maintenance component of an organic landscape. Limiting the size of lawns to what is absolutely necessary reduces maintenance costs and is better for the environment. Where lawns are necessary or desired, the ecological footprint should be kept as small as possible by choosing grass varieties and cultural methods that reduce the need for irrigation, fertilizer, pesticides (including organic pesticides), and energy-consuming machinery to a minimum. The demands of some specialized situations (high profile lawns and athletic fields) can be met organically, but may require the use of more inputs and more time than are required in most residential and commercial landscapes. 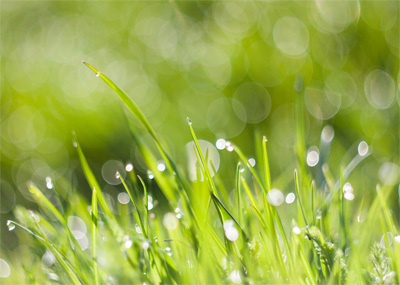 Stay tuned next month for more about organic lawns and lawn care!